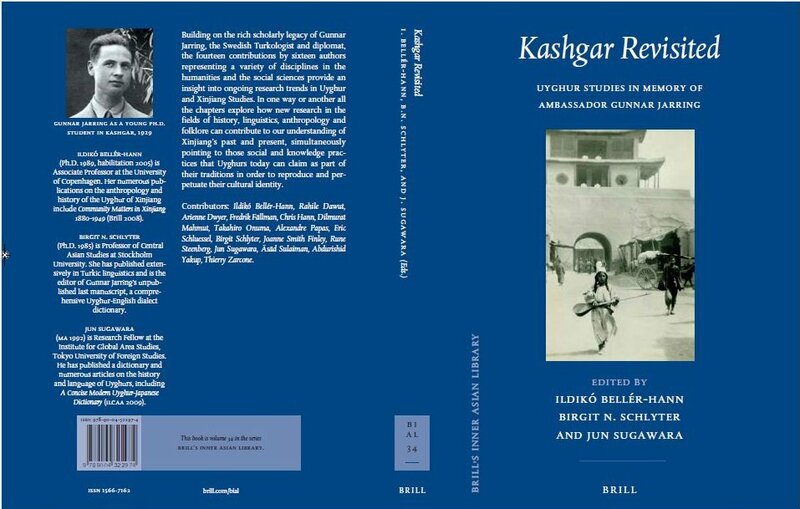 The anthology Kashgar Revisited: Uyghur Studies in Memory of Ambassador Gunnar Jarring, with chapters based on papers delivered at a workshop held at the University of Copenhagen on the 10th‒12th of May, 2012, for the commemoration of the 10th anniversary of the death of Gunnar Jarring (1907–2002). This volume was co-edited by the organizers of the workshop, Ildikó Bellér-Hann, Copenhagen, Jun Sugawara, Tokyo, and myself, the SIPCATS Director, Istanbul. The book was published this year by Brill as Vol. 34 in their series Brill’s Inner Asian Library. 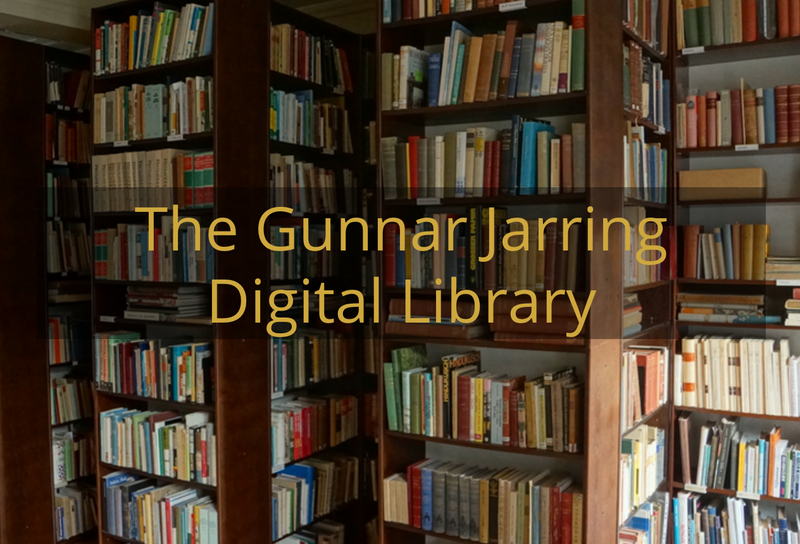 The Gunnar Jarring Central Eurasia Digital Library, http://www.jarringcollection.se, with publications and manuscripts from Jarring’s private library, handed over to the Royal Swedish Academy of Letters, History and Antiquities by the time of Jarring’s death in 2002 and finally donated to the Swedish Research Institute in Istanbul. 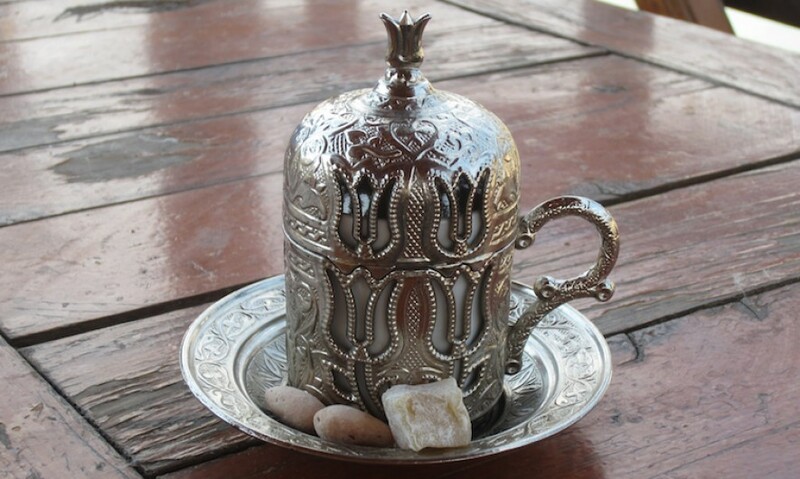 The SIPCATS staff has created the present website for the purpose of enhancing the accessibility of the Gunnar Jarring Central Eurasia Collection in Istanbul by providing possibilities to view items electronically in their entirety together with briefings about their provenance and contents. At present digitization and documentation work is being conducted on materials divided into three sections: Kashgar Prints, Travel Literature and Maps. By clicking on the options in the right column on the starting page of a section you will access works so far uploaded there. 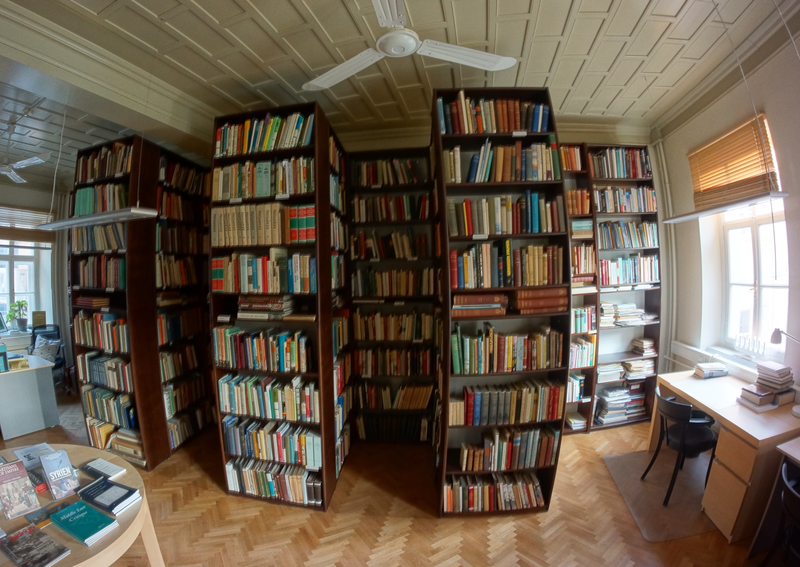 More information about this collection from Gunnar Jarring’s private library is to be found in the first chapter of the volume Kashgar Revisited announced above; see here. 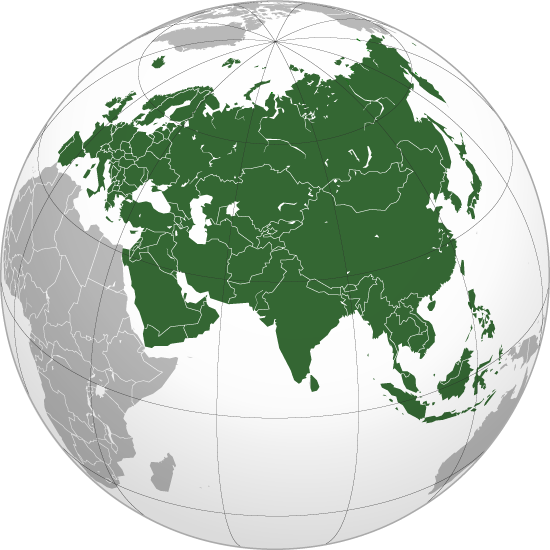 Besides travelogues and related literature, there are linguistic treatises and dictionaries for a great number of languages as well as books on history, religion, literature and several other disciplines.